The Ivy Corridor Vortex is the fourth edition of an ambitious experiment in an all-school design workshop involving the School of Architecture Departments of Architecture, Landscape Architecture, Urban and Environmental Planning and Architectural History. As a collaborative and interdisciplinary activity, nearly 300 students from the second-year undergraduate to the Master's graduate classes will be fully involved in thirty vertically structured teams. The school’s four departments are evenly involved and distributed among cross-disciplinary teams. ARH 5602 Community History Workshop as a class project has undertaken individual and collaborative research to identify, collect, and disseminate background materials for the 2015 Vortex. These materials include historic photographs, sketches, plans, and maps and brief historical narratives related to the Ivy Road/U.S. 250 West Corridor between the University Avenue/Emmet Street intersection on the east and the Boar’s Head Inn on the west. 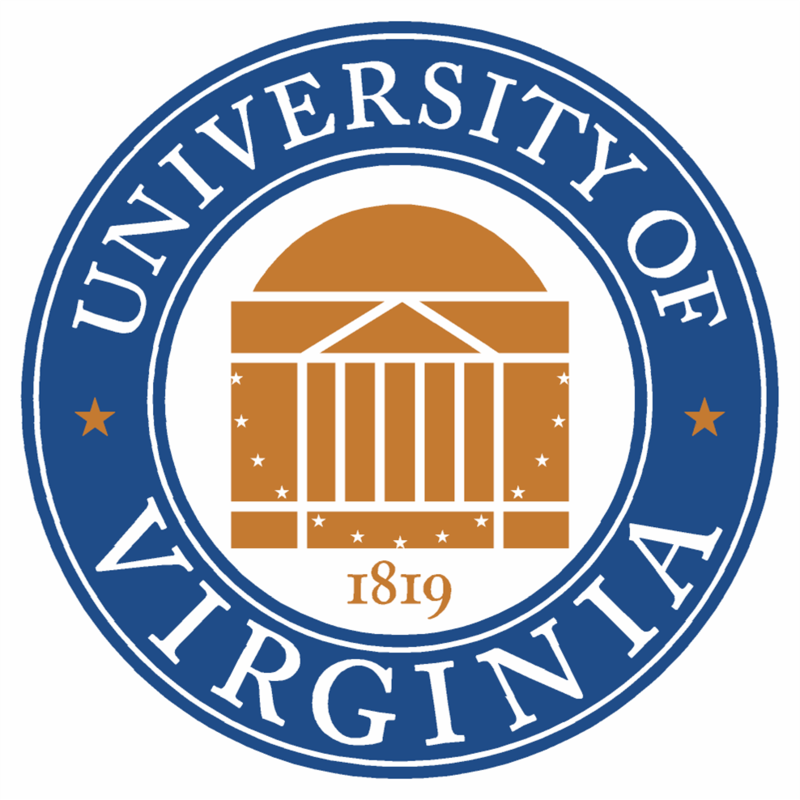 The Ivy Road Corridor is a peri-urban landscape where the University of Virginia, the City of Charlottesville, and Albemarle County intersect and interact, and even overlap. The historic alignments of the Three Notch’d Road and the C&O Railroad, the rugged terrain of the Ragged Mountains, and the pastoral valleys of Morey Creek still influence the corridor’s spatial organization, circulation, and land uses today and pose challenges and opportunities for redevelopment and preservation/conservation. The Ivy Road Corridor is an entrance to the University at the corridor's eastern edge and to the scenic and recreational places of the Blue Ridge Mountains to the west, but there are opportunities that transcend architectural design, place delineation, and wayfaring guidance. The corridor encompasses the modern-day realities of designing and planning for multi-modal transportation, the needs of higher education in contemporary society, and the evolving residential, commercial, and institutional patterns and preferences of a region. The Ivy corridor provides the School with a focused geography that is neither urban nor rural and that can engage all four disciplines in exploring design responses to the several identified research themes. The Vortex will study the U.S. 250 Corridor from the intersection with Ivy Road/University Avenue at Emmet Street on the east to the Boar's Head Inn area on the west. The teams may determine their own northern and southern boundaries.